When I saw Dirty Little Secret displayed on one of the many shelves at my local bookstore, light beams shot out from the sky and illuminated this book in a, "Buy me, buy me!" kind of way. 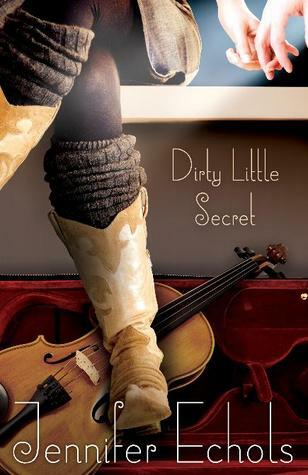 Jennifer Echols' novels, specifically Such A Rush, are some of my favourite contemporary reads and I was hoping Dirty Little Secret would follow suit. Unfortunately, I can't say I was blown away-- Dirty Little Secret is a quick, musical filled contemporary that I just found "meh." Since I want to keep this short, I'll focus on the romance aspect of Dirty Little Secret between Bailey and Sam. When Bailey and Sam first meet, I instantly thought that they would be such an adorable couple due to their common passion for music. 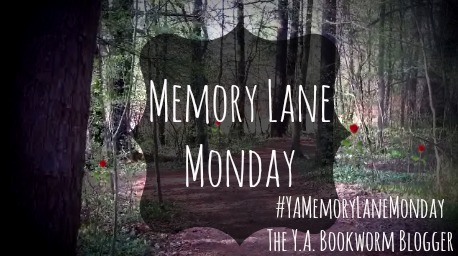 Despite the fact Bailey was warned about Sam's "new-girlfriend-every-week" ways, I was convinced Bailey would be the one to change him (Sounds pathetic, but 99% of the time that's how these YA novels play out). As the plot moved forward though, I started to see things within their relationship that made me start to lose the initial excitement I had. Both Bailey and Sam have some intense emotional baggage that made me begin to see their relationship as a tad unhealthy. There's one instance in which Sam basically shoves Bailey aside because she won't use her sister's connections in the music industry to help get Sam and his band recognized.....I remember thinking how selfish I thought he was being and how I was on the verge of cringing when Bailey just went back to him. *Sigh* It's safe to say that I just couldn't get behind this couple by the time I reached the end. Overall, Dirty Little Secret isn't my favourite Jennifer Echols novel but that doesn't mean I won't be just as excited for her next novel's release. Dirty Little Secret just wasn't my cup of tea. Have you read Dirty Little Secret? 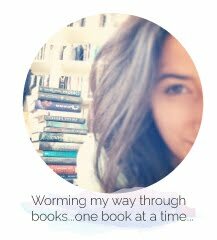 Do you ever find yourself dissatisfied with love interests after finishing a book? Be sure to let me know in the comments below! Keep Reading! Sounds like a pretty good read!I like the idea of your meme!